When you are living outside of China and want to download Apps or buy items in Chinese iTunes store, you can create China Apple ID or buy cheap China Apple ID from us. If it is the first time for you to redeem code for you Chinese Apple ID, please input Chinese ID, Chinese Name and Phone number to verify. Once pass through the verification, then you can redeem code. If you can't pass through the verification, ask help form us. Please turn off your Apple ID two steps verification before asking us to activate redeem feature. Q: Will Apple ask me to activate again, when I swith back to my country region? A: Yes, it will. We recommend you to create CN Apple ID specify for Chinese iTunes Store. Q: Is this one time activatation? 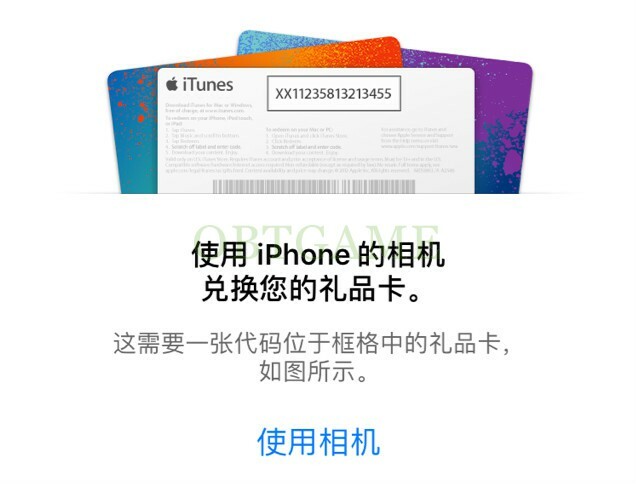 A: Yeah, once activated, you can use CN iTunes gift card code. It won't ask you to reactivate again. Very good, it’s the only company that i know that activates my accounts, it’s very cool. Got this done in an hour, very impressed. 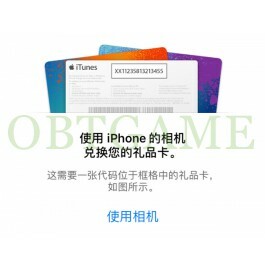 Now I can purchase chinese itunes gift cards without worrying about ID verification. It works, thats the most important thing, now I can top up and buy apps in China app store. Really awesome product and customer service. Recomended to use. So i accidentally purched three and they even made a effort to refund me. Awesome service. Worked as promised. Highly recomended. Dont worry your transactionwont be wasted, instant service. Thankyou very much. Just a little expensive but it is very useful and great. I think I will buy the gift card in this site every time. The process went quickly, within 2 days. I am happy with the outcome. I recommend this for any foreigner in China.